The comic foibles of lovable Lizzie and her pals begin as they pack their bags for a class trip to Italy. For Lizzie, it’s a trip of a lifetime that becomes a dream come true when she falls for Paolo, an Italian pop sensation, who mistakes her for his former girlfriend. 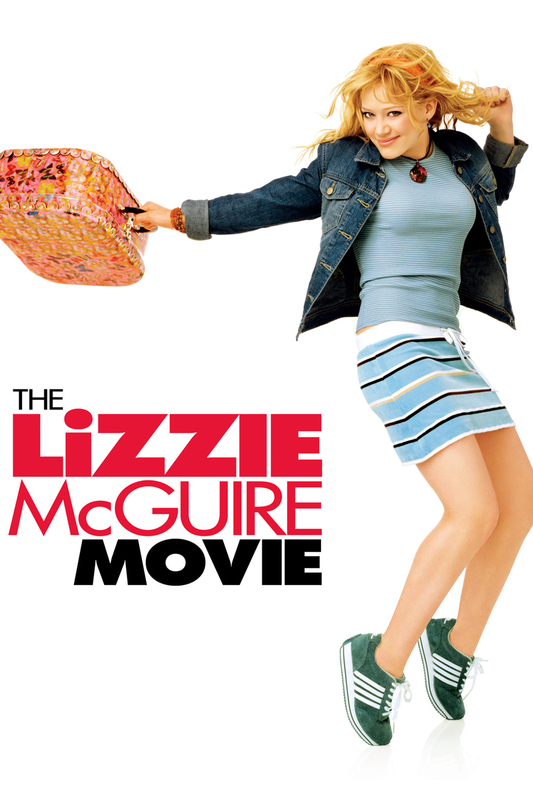 Transformed from an awkward teen to international pop star, Lizzie must choose between her glamorous new life and leaving her old life and friends behind.